What If My MCAT Score Is Below Average? So after all of your prep and hard work, you get your MCAT score back and it’s nowhere near the 528 you were aiming for. What to do? I’ve been there and I know how crushing it can be to see a less-than-stellar score report. I’ve also bounced back from such a let down and earned a much better score that was able to help me get into medical school. If you have already applied to medical school with a below average score, I would not withdraw my application. See what the schools say. Worst-case scenario: you don’t get in. I personally know students who received scores that are considered “terrible” who have gotten in to medical school. Granted, they had stellar applications overall, but if you’ve already paid your money to apply, at least see what feedback schools may offer you. If there is still time left in the application cycle, however, you should definitely prepare to retake the exam so that you have the opportunity to submit better scores with your application. If it is late in the application cycle and you have not yet applied with your below-average MCAT score, I would wait to do so. Plan to study and retake the MCAT before you apply. At the very least, call your prospective schools and ask them what they think. Fortunately, admissions offices tend to be very helpful when it comes to determining how competitive you are for admission into their school. Their feedback may surprise you. 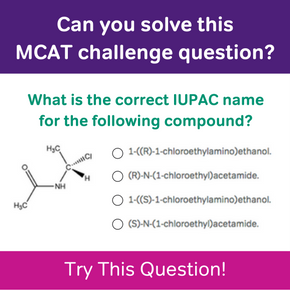 Unless you secure a seat in med school with your current score, you will definitely need to retake the MCAT. However, you don’t want to make the same mistakes you made before. Unfortunately, the MCAT does not provide detailed score reports, but chances are you know what your weaknesses are. Depending on how much time you have to study, you definitely want to get organized and make a study plan. Next, gather your resources. Finally, practice answering MCAT-style questions. You want to make sure you answer as many practice questions as you can get your hands on and simulate the actual exam as closely as possible. This means taking full-length practice tests under timed conditions. Also, make sure you’re combing through your practice tests and questions to be sure you know why each answer is either right or wrong. 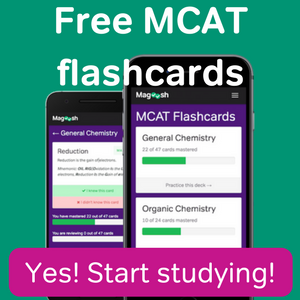 Magoosh can help you with your MCAT prep! Getting a below average score on the MCAT is not the end of the world. However, it will pose one more hurdle that you have to overcome to gain admission into medical school. It is in your best interest to prepare to retake the exam as effectively as possible—this means making changes to your previous study method. Changing things around will certainly pay off when you’re holding your admissions letter in your hand. 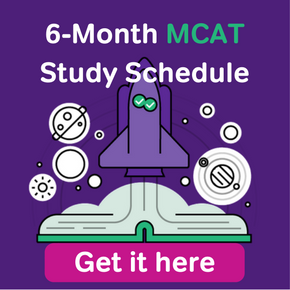 MCAT Score Expiration – How Long do my MCAT Scores Last?